As a resident of New Hampshire and an Liberty Utilities customer, you have the ability to shop and switch to a lower electricity supply rate than what Liberty Utilities offers. Below you will find Liberty Utilities’ “Price to Compare” as well as competing rates available in your area. Switching is 100% free and can be done in just minutes. We're sorry, we don't currently offer any plans for Liberty Utilities. Check back again soon. Liberty Utilities serves over 80,000 natural gas and 40,000 electricity customers in 51 New Hampshire cities. In 2012, Liberty Utilities acquired over 100,000 natural gas and electricity customers from its acquisition of National Grid in New Hampshire. Liberty Utilities parent company, Algonquin Power & Utilities Corp., prides themselves on supporting the communities they serve, providing reliable service and delivering with integrity and care. Liberty Utilities provides regulated water, wastewater services, natural gas and electricity to 13 states. 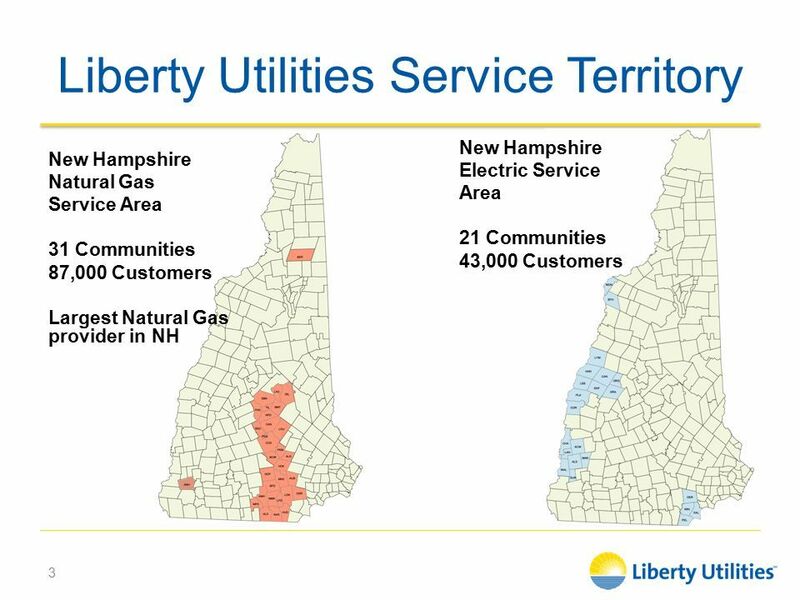 Liberty Utilities serves about 6% of New Hampshire’s retail electricity customers. Most of their service areas are in western and southern NH. Liberty Utilities is the largest natural gas supplier in NH. Liberty Utilities was the first utility in NH to restructure in 1998 to allow for energy deregulation. 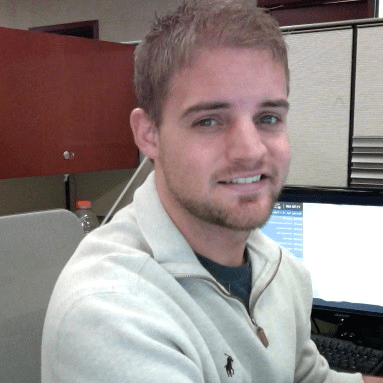 At ElectricityRates.com, we make shopping independent electricity rates with your current Liberty Utilities rate simple, fast and free. All you need to do is plug in your zip code into our shop and compare tool below to view all the rates for your area. We also provide you our “Top Pick” rate and our “Best Green” energy plan if you are looking for a renewable energy plan. Make sure you have your current Liberty Utilities bill handy so you can compare rates. Not only can you potentially find a better rate, but many providers also offer incentives to sign up including gift cards, discounts, and point-based bonus programs. It’s important to note that if you do switch to an independent retail energy provider, your energy generation, energy bill and maintenance of electricity wires and poles will still come from Liberty Utilities. Because Liberty Utilities will still be generating and delivering the electricity, there will be no change in energy reliability or no service interruptions. Once you find a better rate, all you need to do is plug in a few bits of information and your current account number and we take care of the rest. We will notify Liberty Utilities and your new retail provider of the switch and you will see your new supply rate show up on your energy bill within one to two billing cycles. Liberty Utilities was forced to restructure after the New Hampshire Legislature enacted RSA 374-F, a statute which directed the Public Utilities Commission to develop a statewide restructuring plan in 1996. Liberty Utilities was the first to restructure in 1998 with the other 3 utilities (Eversource, Unitil Energy Systems Inc., and NHEC) in New Hampshire following soon after. By 2002, all the utilities in NH had restructured allowing for independent electricity retailers to enter the state. Since energy deregulation is still relatively new in New Hampshire, many residents and businesses still are not aware they can shop electricity rates from different providers.